Recreation North is excited to announce that learning events will begin in November 2018 for the Training Program. Last year, a group of Northern recreation leaders from the three territories piloted the program. This year, the Training Program will be available to any individuals residing in the Yukon, Northwest Territories, or Nunavut. Learning events will be offered online in 2-week time frames. During these two weeks, individuals will have the opportunity to discuss the content over conference calls and online discussion forums with others that are taking part in the learning event. The first learning event, Intro to Recreation Foundations, begins November 4. Past participant, Nayasha Kamera (NU) noted in his experience that he “learnt the most from the conference calls and written exercises where we shared insights with fellow students of what was going on in our different communities. A lot of brilliant ideas and creativity was shared; most of our experiences were very similar even though we came from three different territories”. 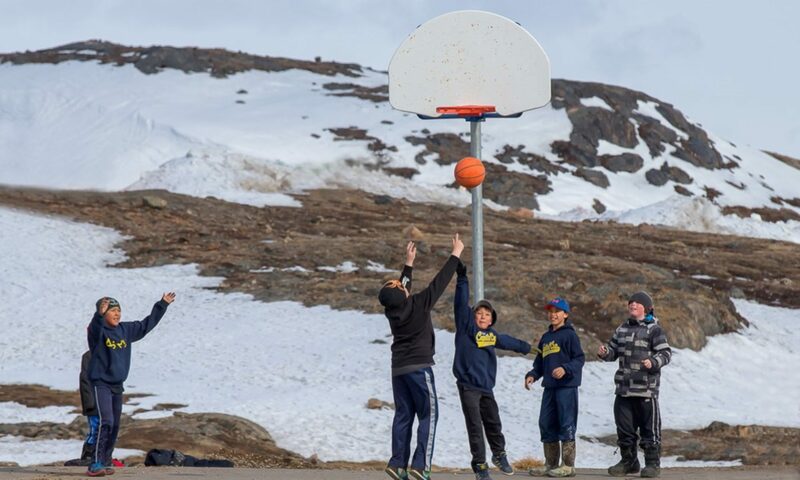 With the online structure, individuals will be able to select learning events they are interested in for professional development purposes or to work towards a Certificate in Northern Recreation Leadership. Requirements and all learning events being offered are listed on the Recreation North website at www.recnorth.ca. Individuals are now able to register for any of the 2018-2019 learning events online at www.recnorth.ca.